PRAYER PROMPT ••• Yesterday, I met my prayer partner and I feel like I’ve known her for years. The hours flew by and ended way too soon. We shared of challenges each of have gone through and the challenges we still face. In the middle of it all, was Jesus Christ, our Lord and Savior. As I drove home, I thought about how every person has a story. When we reflect on our past, obstacles we didn’t understand at the time may suddenly become clear in light of where we are now. God allows us to go through the valleys of hurt and anguish, not to be mean, but to teach us to depend on Him. Thanks to The Byrds’ 1965 pop-version of this Biblical passage, most people know the verses that follow. But beyond the rock-song version and thinking of the words themselves, there are seasons of trials we will face in life. No one likes them, but two important things to remember – 1) life isn’t perfect. The most perfect day on earth will pale in comparison to the worst day in heaven! 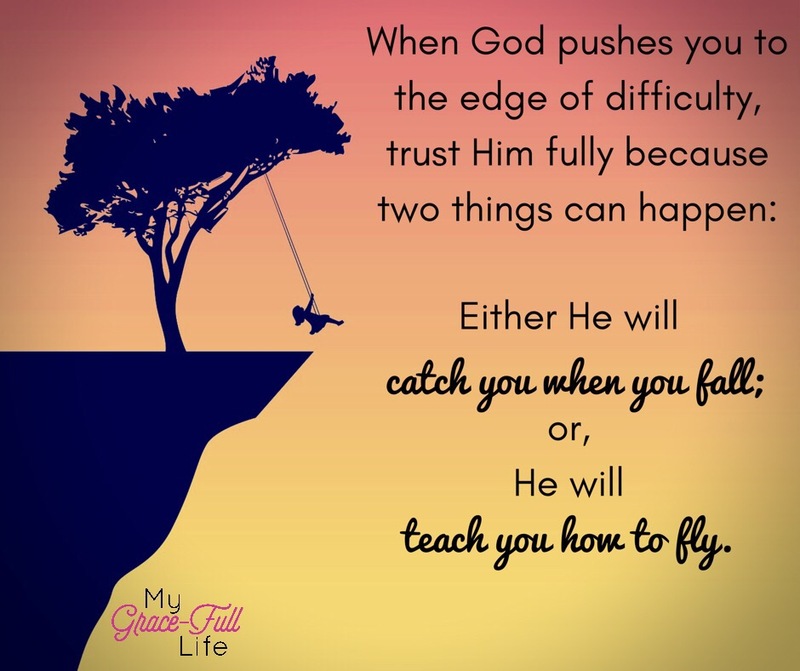 And 2) we can trust God to use our difficult seasons for good. We may not understand for years, or even this side of heaven. But we can trust that God will work things out to His perfect plan (Romans 8:28). Today, as you pray, thank God for the good seasons He brings, but also thank Him for the bad. Thank Him for the hard times that have taught you to depend on Him, and for the good plan you know He is working on.